Jay Ernst Kreutzer (Jay), a native South Floridian, is a full time practicing attorney in Miami, Florida, since 1993, and is active in youth athletics, adult athletics and community and religious organizations. He graduated from the University of Florida in 1989 and received his law degree from St. Thomas University School of Law in 1992. He resides in Weston, Florida and commutes daily to Miami while he handles cases in both Broward and Miami-Dade Counties. Jay is able to meet clients in Weston, if necessary. Jay has been in private practice since graduating with his Juris Doctorate. 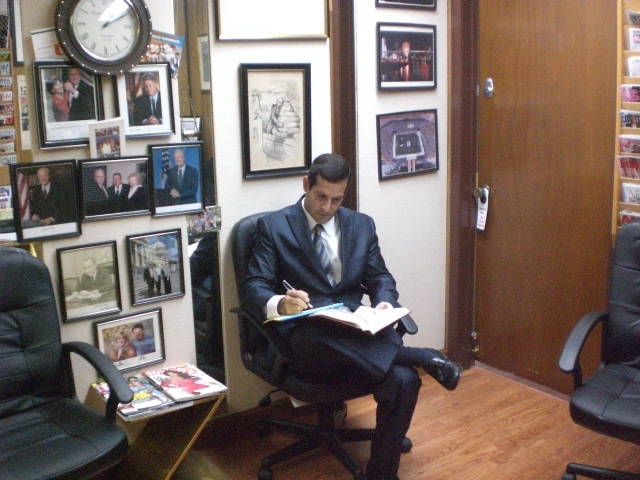 Jay began his career handling mostly personal injury, criminal and divorce cases in his early days. 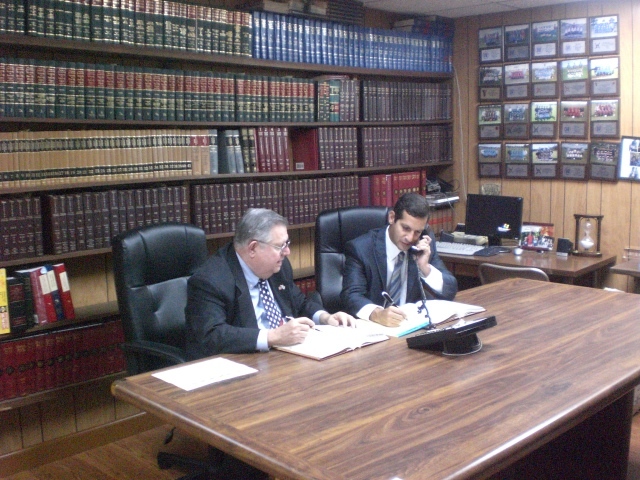 Since that time he has branched out and expanded his practice into all areas of Civil and Criminal law focusing on litigation matters. In addition to handling his regular client caseload, Jay has also been appointed by various Circuit Court Judges over the years as a Guardian Ad Litem, Administrator Ad Litem and Curator. University of Florida, Gainesville, Florida, 1989 | B.A. St. Thomas University, 1992 | J.D.